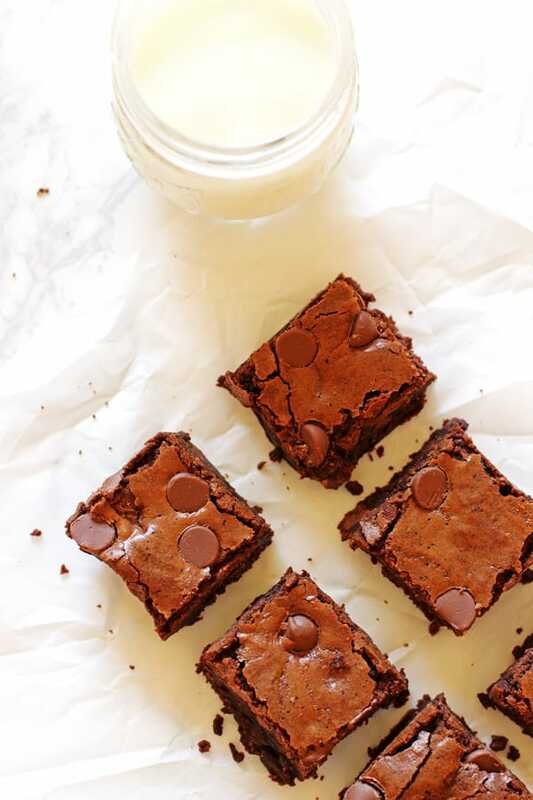 These Homemade Brownies are so delicious and easy to make… you will love them! 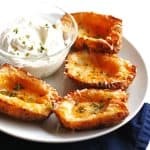 And they are a great recipe to use in a fun April Fools Joke that I have done a few times! 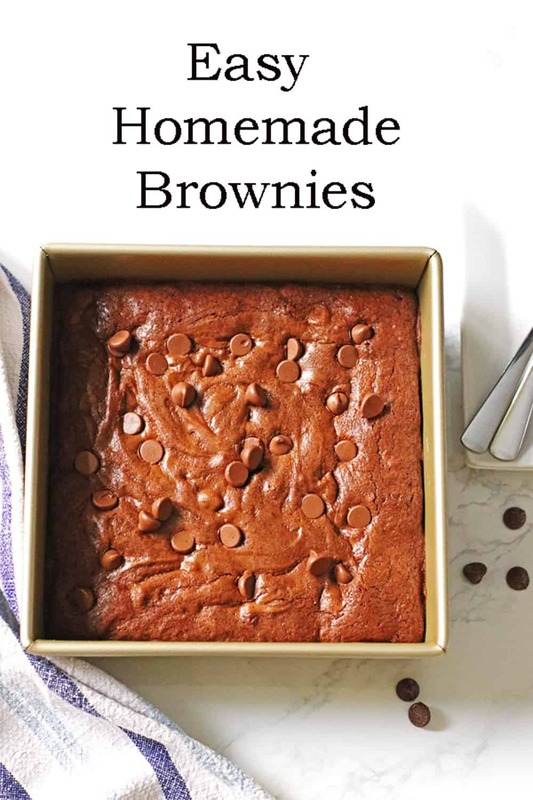 Have you ever made homemade brownies before? I used always make them from a box recipe but then I just didn’t care for the flavor of them anymore so I wanted to try making them from scratch. 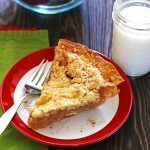 A recipe from scratch that was simple and easy to make. Not only do I want a simple recipe when making them from scratch but also simple ingredients that go into the brownies. That is really important to me. Some of those box brownies have a such a long list of ingredients with some we can’t pronounce! 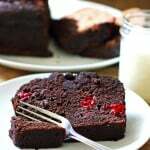 This brownie recipe is what I like…simple ingredients and easy directions to making a delicious brownie. This is the go to brownie recipe I use every time someone asks me to make brownies. The recipe originates from a cookbook I use often, Sally’s Baking Addiction: Irresistible Cookies, Cupcakes, and Desserts for Your Sweet-Tooth Fix . I find many great recipes in this cook book and highly suggest it! You probably have most of these ingredients in your house right now. Once you make them your house will be filled with the lovely aroma of brownies baking in the oven! To start, preheat your oven to 350 degrees and adjust your baking rack to the lower third position in your oven. 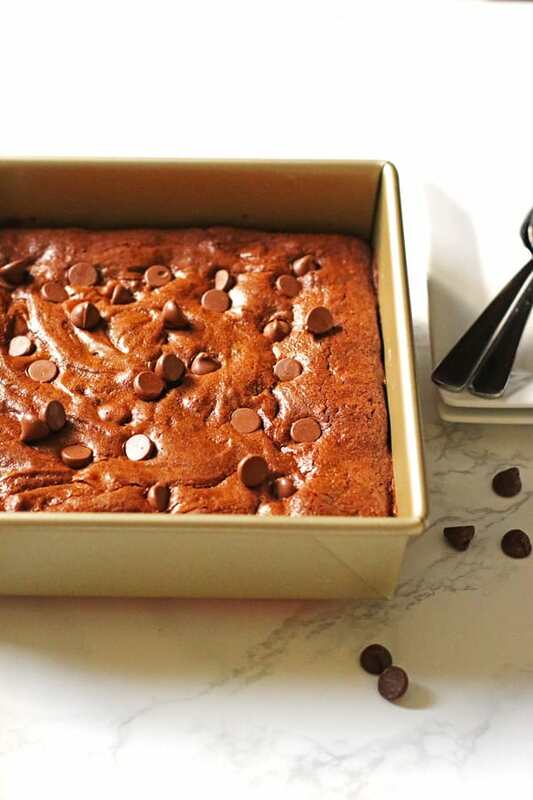 You will need an 8 x 8 pan to make these brownies. I use a non-stick pan for the recipe. If you do not have a non stick pan, then line it with parchment paper or foil so that the brownies come out easier. Break the baking chocolate into smaller pieces and place them into a microwave safe bowl with the butter. Melt the butter and baking chocolate pieces in the microwave for 30 seconds and then stir. Heat for an additional 30 seconds and stir. If more time is needed to melt the chocolate and butter then do 10 second increments, stirring after each one. Do that until the chocolate and butter are melted and smooth. Pour that into a large mixing bowl, scraping the sides, and let that sit about ten minutes to cool slightly. Then add in the eggs, one at a time, whisking after each one, until they are well blended. Whisk in the vanilla extract. 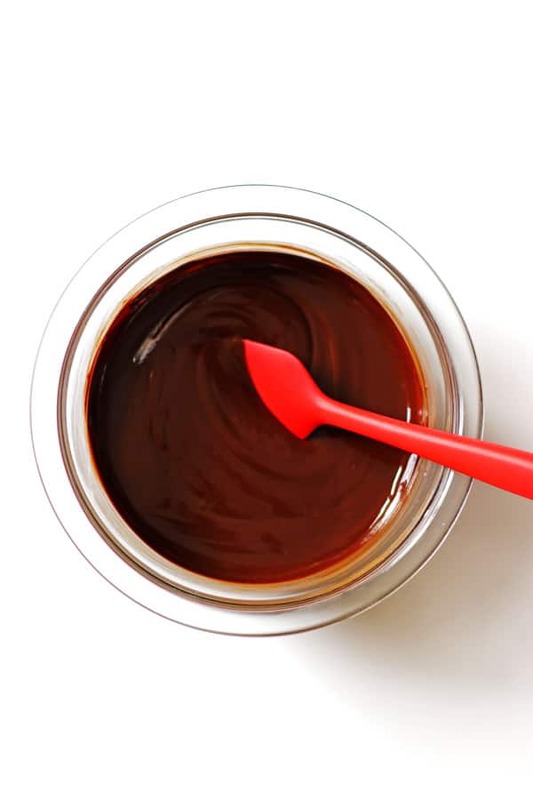 Add the sugar to the chocolate mixture and stir with a large spoon or spatula. Slowly add in the flour and salt. When adding in the flour, add in a little at a time, stirring after each addition. 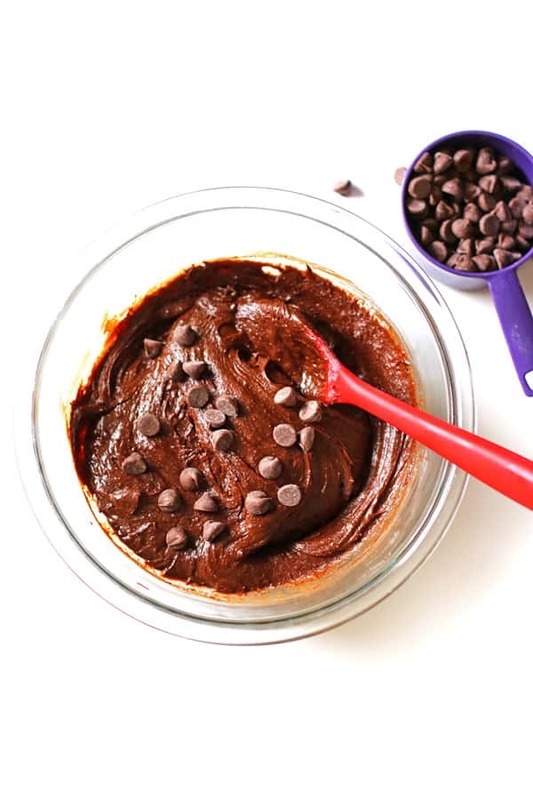 Gently stir in the chocolate chips until mixed into the brownie batter. Pour the batter into your pan and spread it out evenly. Want to add more chocolate to your brownies? 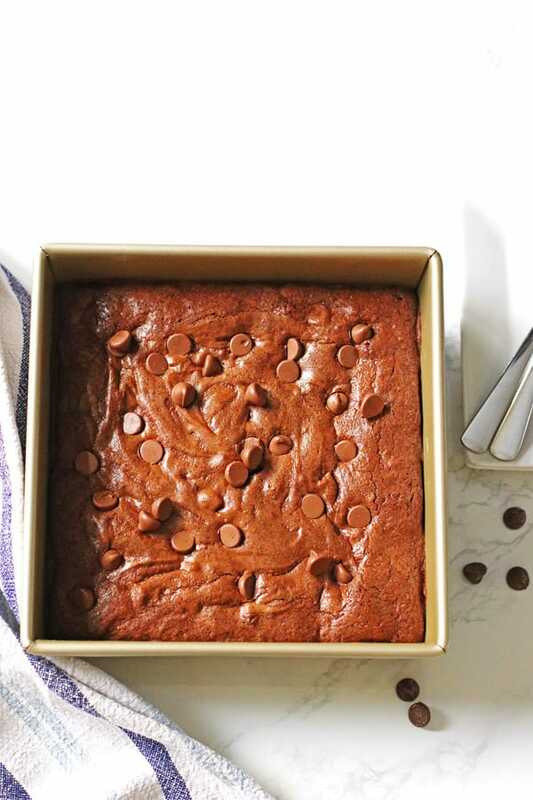 Sprinkle some chocolate chips over the brownie batter before baking in the oven. 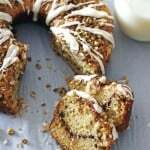 Bake for 38-40 minutes. You can tell they are done by inserting a toothpick in the center of the brownies. If it comes out clean, they are done! Let them completely cool before you cut them into squares. 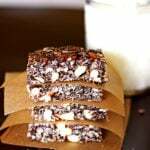 Once cooled, enjoy them with a nice tall glass of cold milk or your favorite beverage! Best way to store brownies? 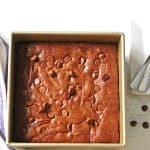 Store cut brownie squares in the pan covered tightly or in an airtight container at room temperature for up to one week. They are the best when freshest, the first 2-3 days. You can also freeze them up to 3 months. 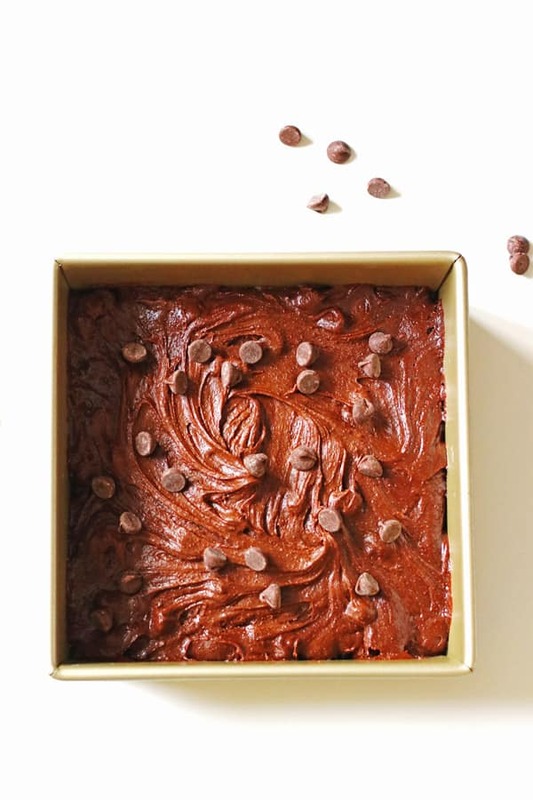 Want to jazz up your brownies a little? 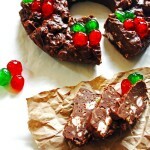 Some yummy add-ins to the brownies would be chopped nuts, marshmallows, or even chopped peppermint candy. 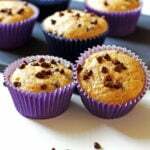 Just add 1/2 to 1 cup of the ingredient you prefer to the batter when you add in the chocolate chips. Brownie Sundae anyone? 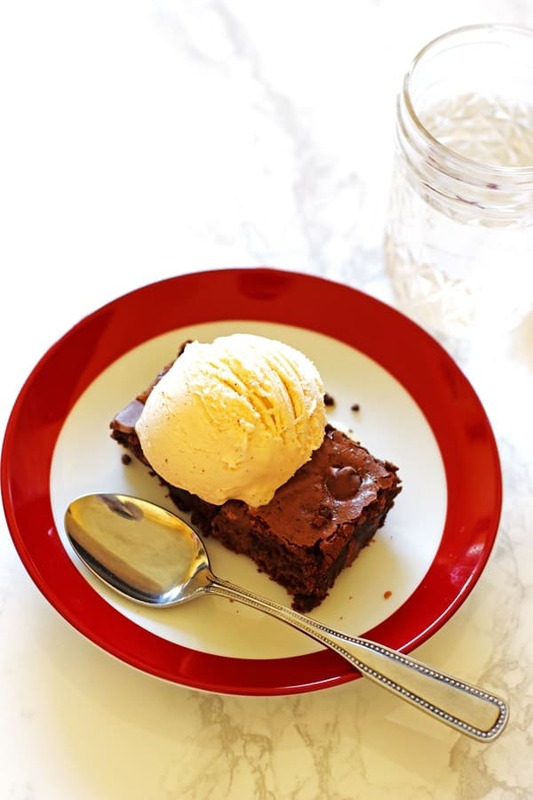 Add a scoop of your favorite ice cream on top of the brownie and you have yourself a delicious brownie sundae! When melting the chocolate and butter, make sure to stir after each time you heat them in the microwave. When you stir the ingredients they will soften up and dissolve a little more. Let the brownies cool completely before cutting them. If you cut brownies when they are warm they will stick to your knife or cutting utensil. Trust me, wait until they cool for much prettier looking brownies. I like to use a thin spatula to cut the brownies. Just use the edge of the spatula and slice straight down several times to make a straight line down the brownies in the pan. The brownies will stick less this way over using a knife. Place the brown E’s on a plate and set aside until you have someone to play the joke on! Ask them if they would like some “brown E’s”. 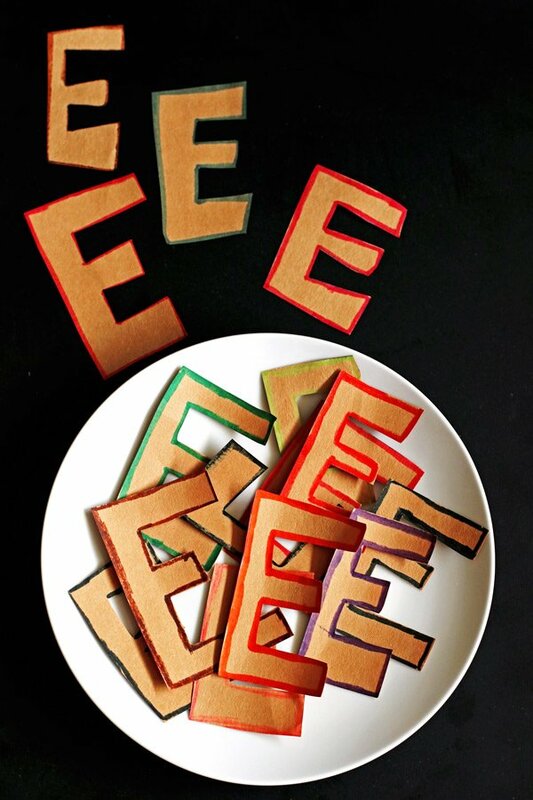 When they say yes, show them the plate of paper brown E’s! To make it all better, you can have a plate of the real homemade brownies ready for them to have after you get them with that joke. So simple and so much fun! These homemade brownies are delicious and so easy to make. They can be used in a great April Fools Day joke too! Adjust your oven rack to lower third position and preheat your oven to 350 degrees. If your pan is not a non-stick pan, line your 8 x 8 baking dish with foil or parchment paper, leaving a little extra hanging over the sides. Break the baking chocolate into small pieces. 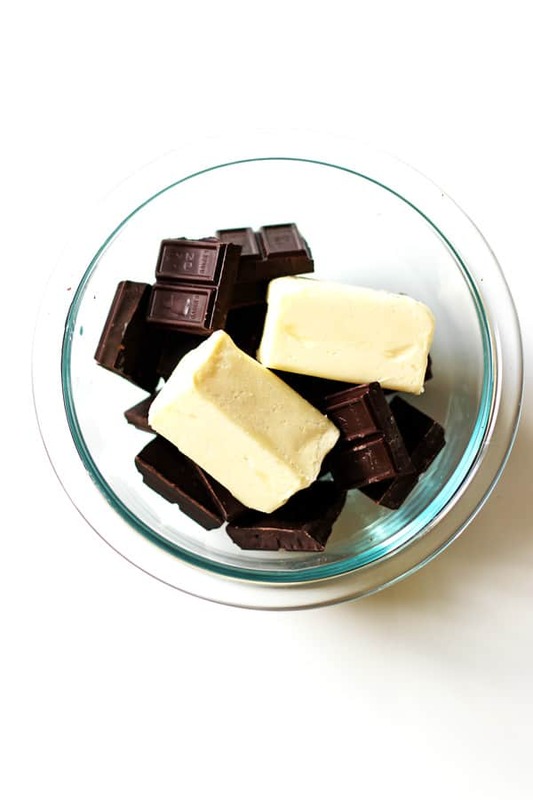 Melt the butter with the baking chocolate in a microwave safe bowl. Heat for 30 seconds and stir. Heat for an additional 30 seconds and stir. If more time is needed to melt the ingredients, then do additional 10 second increments, stirring after each one, until the chocolate mixture is melted and smooth. Let it sit for about 10 minutes to cool a little. Once the chocolate and butter mixture is slightly cooled, pour it into a large mixing. Add in the eggs, one at a time, whisking after each one, until they are well blended. Whisk in the vanilla extract. Mix in the sugar using a large spoon. Slowly add in the flour and salt. Add a little flour in at a time. Gently fold in the chocolate chips. Pour into the prepared pan and spread it out evenly. Bake 38-40 minutes. The brownies are done when a toothpick comes out clean (a few crumbs are okay). Cool completely before removing from the pan. Slice into squares. If using foil or parchment paper, lift the brownies out of the pan using the edges of foil/parchment paper. Remove the foil/parchment paper and cut the brownies. The brownies will stay fresh if stored in an airtight container up to one week. 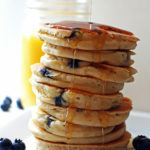 Update Note: This recipe was originally posted in 2018, but was published again in 2019 to include step by step directions and new photos. Loved this April Fools Day joke idea. I’m going to try it on my kids! The brownies look amazing! 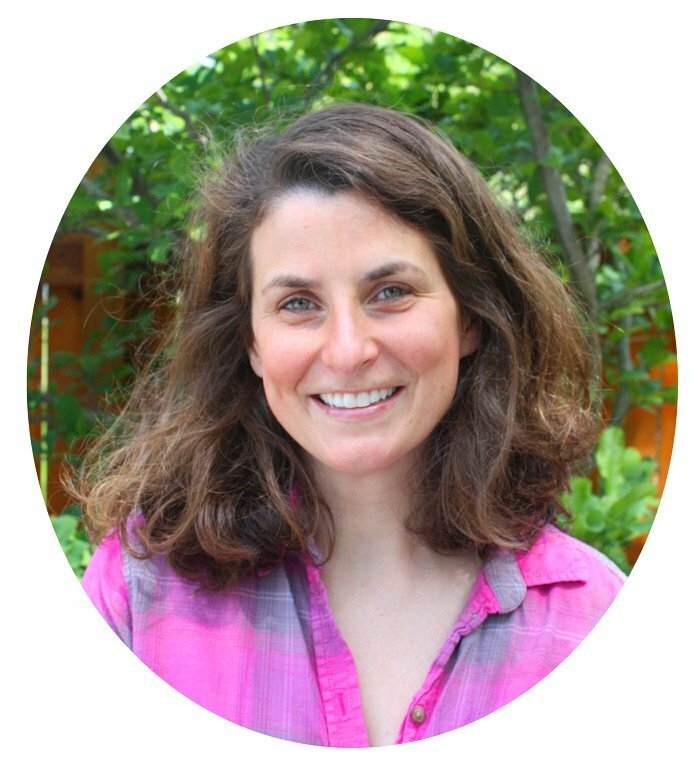 Hi Ashley! So glad you are going to try it! Hope they love it!